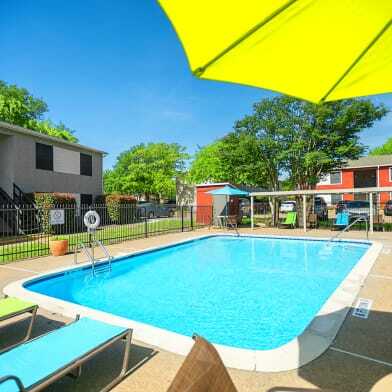 AVAILABLE FOR AUGUST MOVE IN! 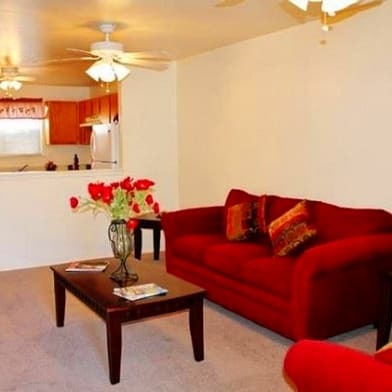 Your own 1 bedroom, 1 bath condo with washer/dryer. Located on the Texas A&M bus route! 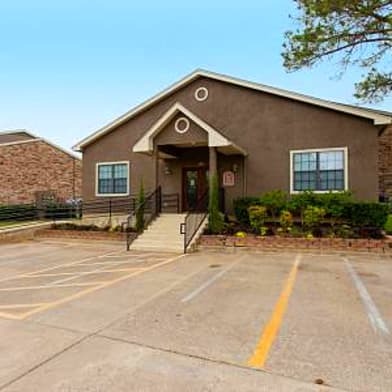 This condo is located on University Oaks and faces the bus route, across from the sorority houses. This condo also includes a full size stacked washer/dryer. Enjoy hard flooring throughout the kitchen and bathroom and carpet in the living areas. Walk to Wolf Pen Creek, restaurants,& entertainment! Property has a pool and tennis court. Water is paid! UPSTAIRS CONDO. Have a question for 904 University Oaks?